Mt. 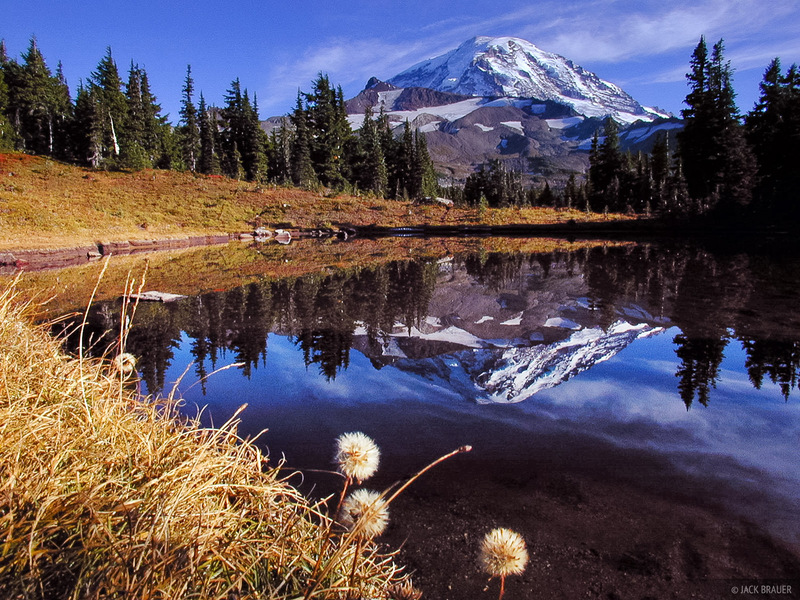 Rainier reflection as seen from Spray Park - October. Photo © copyright by Jack Brauer.